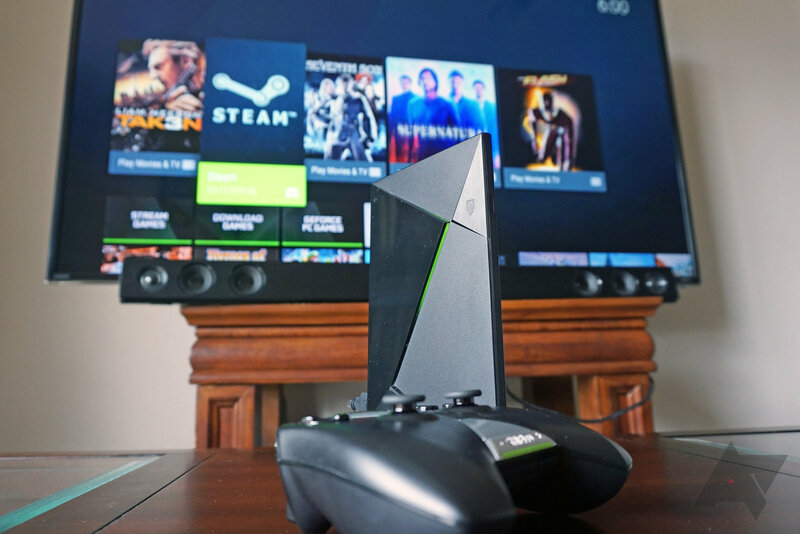 The NVIDIA SHIELD gaming console happens to double as the best Android TV set-top box on the market. 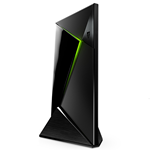 Starting at $200, it's also a pricey one. But if you've sprung out for a unit, be on the lookout for an upgrade to software version 1.3. In this system boost, NVIDIA has improved both Wi-Fi and controller connectivity. This update comes less than a month after version 1.2, which introduced the ability to share photos in 4K on Ultra HD TVs. Two weeks before that, 1.1 upgraded the console to Android 5.1. So if the precedent continues, another update should be out by early next month. Until then, continue enjoying Half-Life 2.